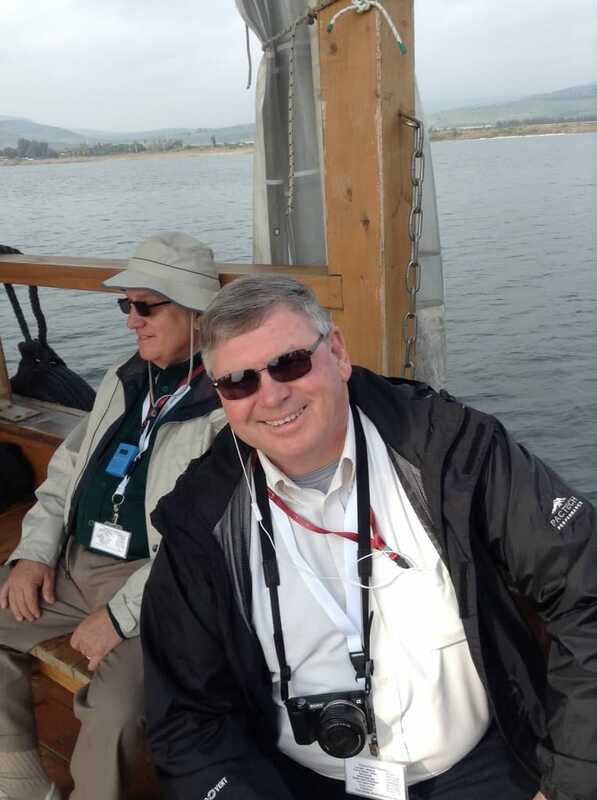 Dr. Jeff Voegtlin led a tour to Israel recently. This trip was guided by Eitan Chamberlin of Samson Tours. It was a tremendous time of fellowship with like-minded pastors, including many Fairhaven Baptist College graduates. The graduates were from classes ranging from the years of ’84 to ’04.